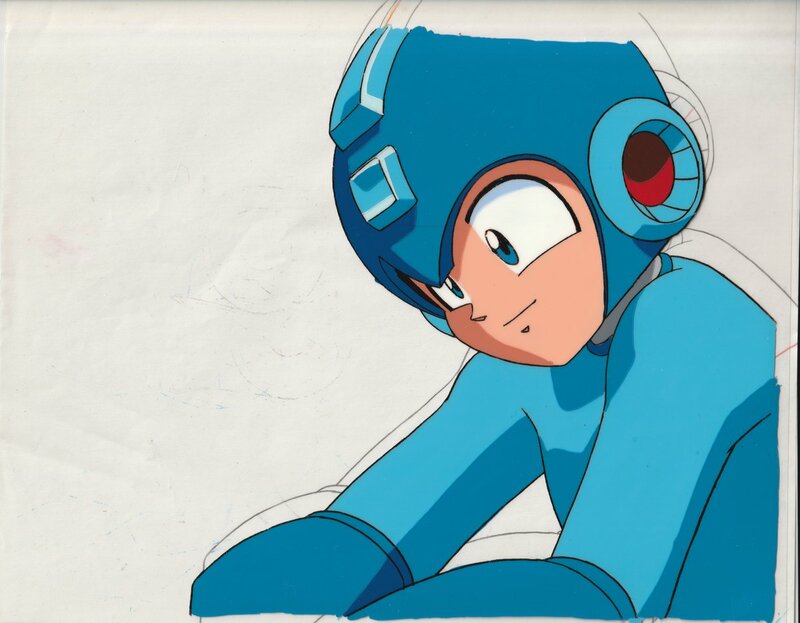 Back in May, Mega Man fan Heidi Kemps nabbed a box of Mega Man 8 animation cels from Fanimecon swap meet. Starting today, you have a shot at taking them home. 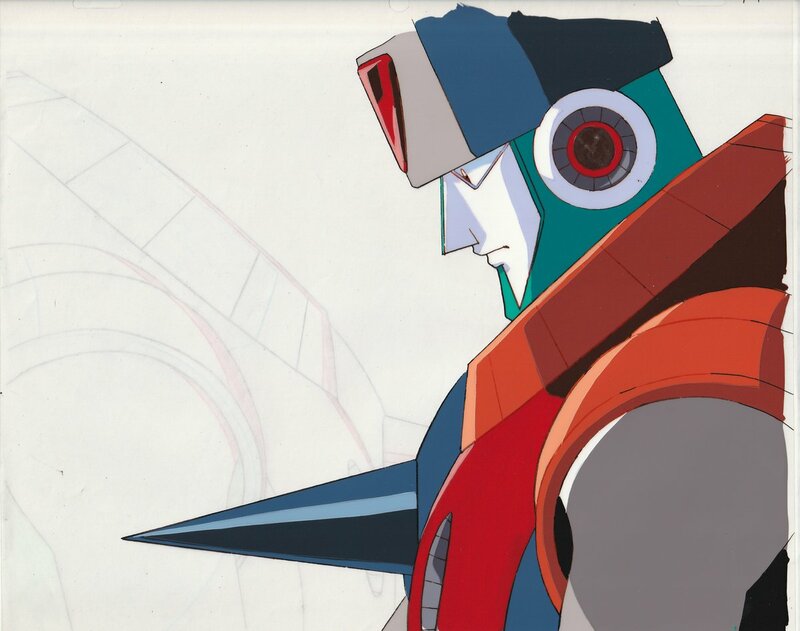 If you've got the Zenny to burn, don't pass up this chance to own a piece (or two) of Mega Man history. I still can't get over the fact these were found in the first place! Good luck, everyone. Funny how Duo's evil part was named Trio in the comics. It throws Duo's namesake out of the window. Not quite. Solo, Duo, Trio, Quartet, etc. are all musical terms depending on number. Plus, the name of "Trio" is even more fitting when you take his backstory into account, since it literally contains four of the letters that make up the word "traitor". How'd the Dr. Light cel go so quickly? maybe set up the bid wrong and listed as buy it now? Well now we know why the source material was not available for MMLC2. LOL! No thanks. Too expensive and it is just cel animation collection. I will pass but it is nice to look at. FMV in PSX version suite me just fine! Hi guys. I've got some good news. I got in touch with Jeremy on Capcom-Unity and he said that he will forward my request to feature fangames on the Capcom blog (instead of just art and music) to his superiors. To all who enjoy making or playing Mega Man fangames please message him with your support as well. Since Capcom has not removed any fangames yet I think that this shows that there is potential for them to be as accepting as Sega for these fangames, so please show your support and the reason of how fangames enhance a property instead of competing with it. Look neat, but i don't have the money so i'll pass.